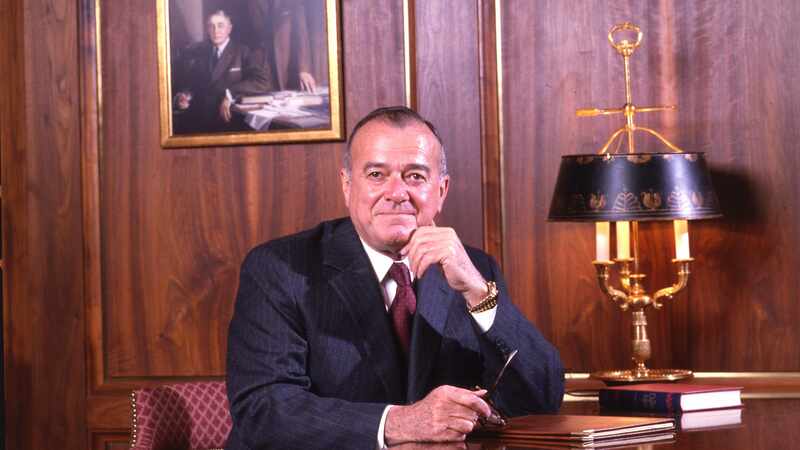 ROCHESTER, Minn. — William Eugene Mayberry, M.D., a distinguished Mayo Clinic physician, research scientist and administrator, passed away on Sept. 18 in Rochester, Minnesota. He was 87. “Dr. Mayberry’s warm personality and kind demeanor made him a highly approachable, well-liked and respected leader,” says Dr. Noseworthy. Dr. Mayberry was a Tennessee native who graduated from Tennessee Technological University in 1947 and the University of Tennessee School of Medicine in 1953. He served in the U.S. Navy’s Underwater Demolition Team for two years before beginning postgraduate work in endocrinology. His research interest was in thyroid function, and he continued his studies at Mayo Graduate School of Medicine, the University of Minnesota, New England Center Hospital, and the National Institute of Arthritis and Metabolic Diseases. He joined the Mayo Clinic staff in 1960 as a consultant in medicine and spent most of his 36-year career at Mayo. He served as the chair of the Department of Laboratory Medicine from 1970 to 1975 and was professor of laboratory medicine and professor of medicine at Mayo Medical School. In addition to his work at Mayo, he was a member of several medical and administrative professional associations, and served on many civic boards. He retired on June 30, 1992. Dr. Mayberry is survived by his daughter, Ann Mayberry, of Chicago; his son, Paul Mayberry, of Atlanta; and six grandchildren. He was preceded in death by his wife, Jane, and his brother, Thomas.